Location : Memphis, Tennessee. Jackson, Tennessee. Nashville, Tennessee. More of a review on Nomzilla than the snippet of the video. Service was okay. It had a very hipster millenial vibe to it. I’d like to try a roll I know I should like and give them a better review then. 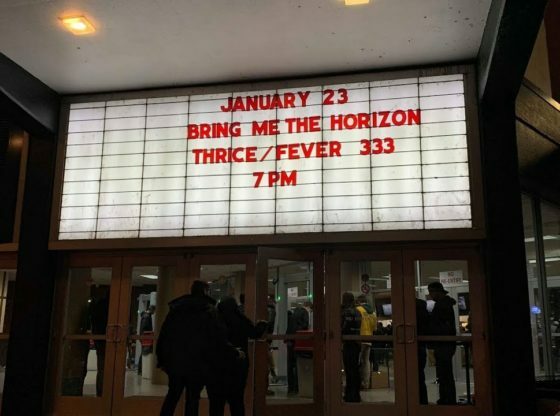 FEVER 333 – I believe the song is called “Inglewood” ….correct me if I’m wrong so I can edit this..